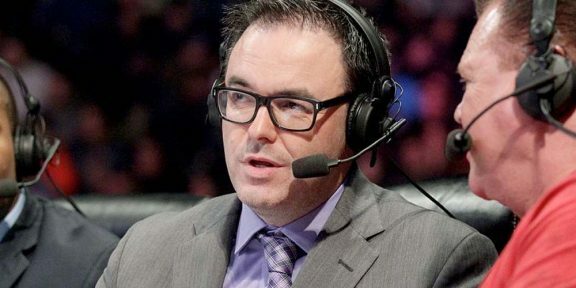 Smackdown play-by-play commentator Mauro Ranallo will be calling the WrestleMania Kickoff show on the WWE Network and USA Network this coming Sunday. 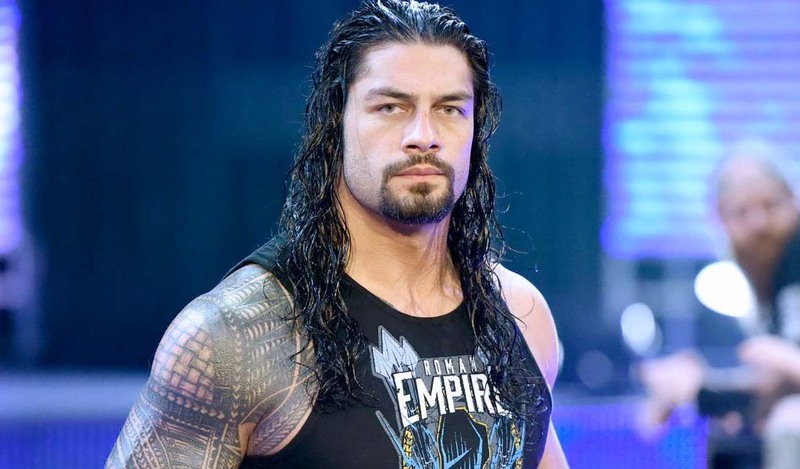 However he will only be calling three of the four matches on the Kickoff show, including Kalisto vs Ryback, 10-Diva tag team match, and The Usos vs Dudley Boyz. He will not be calling the Andre The Giant Memorial Battle Royal. Ranallo announced this on Twitter today although he did not say who his broadcast partners will be. 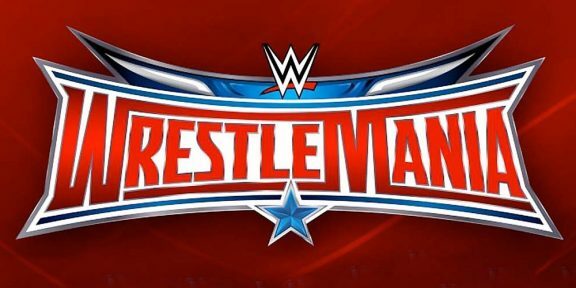 Michael Cole and John “Bradshaw” Layfield are a lock to announce the WrestleMania pay-per-view however it’s still not known if Byron Saxton or Jerry “The King” Lawler will be the third person on the announce table. 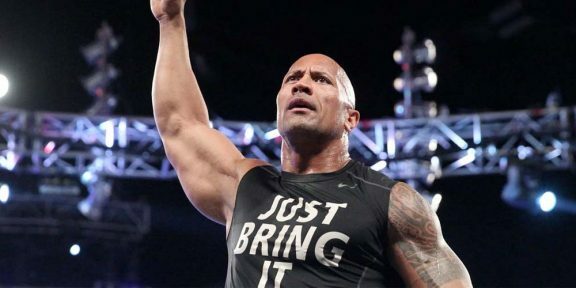 Lawler has been kicked off from pay-per-views lately and Saxton has took his place with WWE favoring the Raw broadcast team to handle their big shows. However Lawler has been calling WrestleManias for a very long time and it will be interesting if this will change. Ranallo will be on the NXT Takeover: Dallas panel as well joining Renee Young and Lita.